This public-private partnership (P3) project is the ﬁrst of its kind for the City of Sudbury and being showcased across Canada as a model for successful municipally funded infrastructure projects. Two phases were required to upgrade the existing treatment plant and build the new Biolsolids Management Facility. 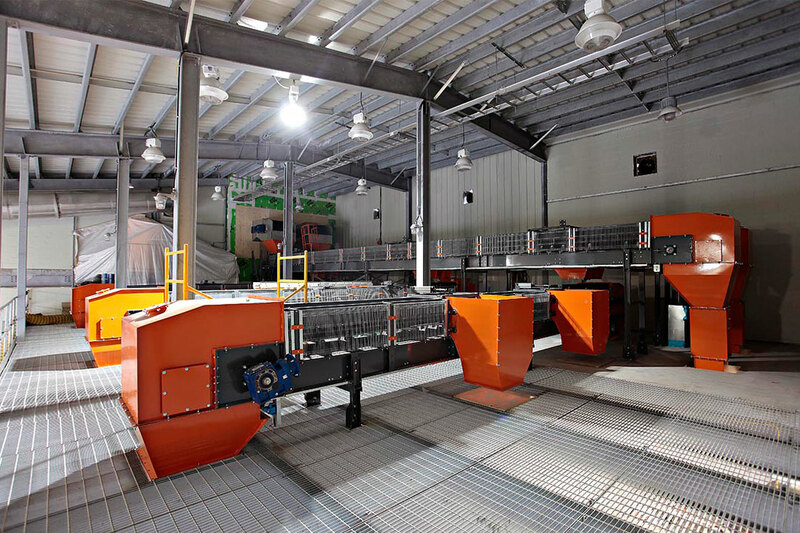 The project included substantial upgrades to the actively operating Sludge Receiving and Sludge Thickening Facilities. 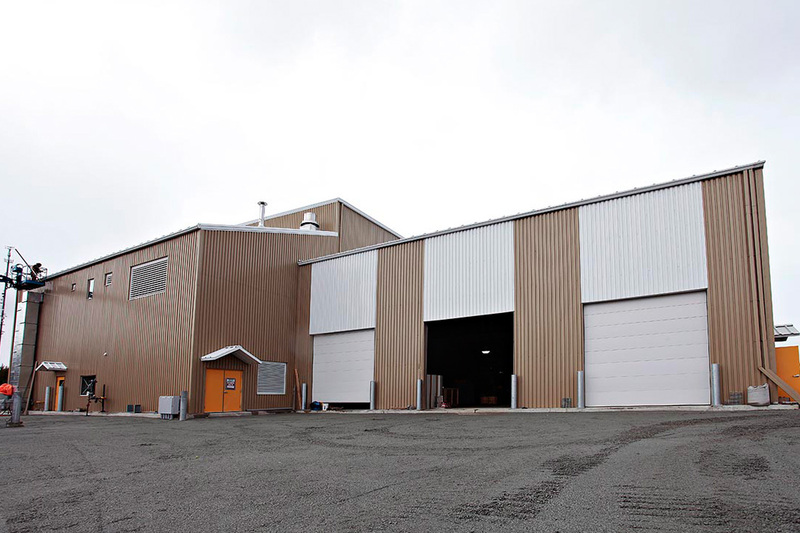 A new 25,000 square foot pre-engineered building was erected at ground level; new odour control equipment was installed directly behind the building; new cast-in-place concrete elevated tanks were built to match the two existing tanks; a new pre-engineered roof structure was erected over all three tanks and the insulation and exterior cladding of the building was upgraded. 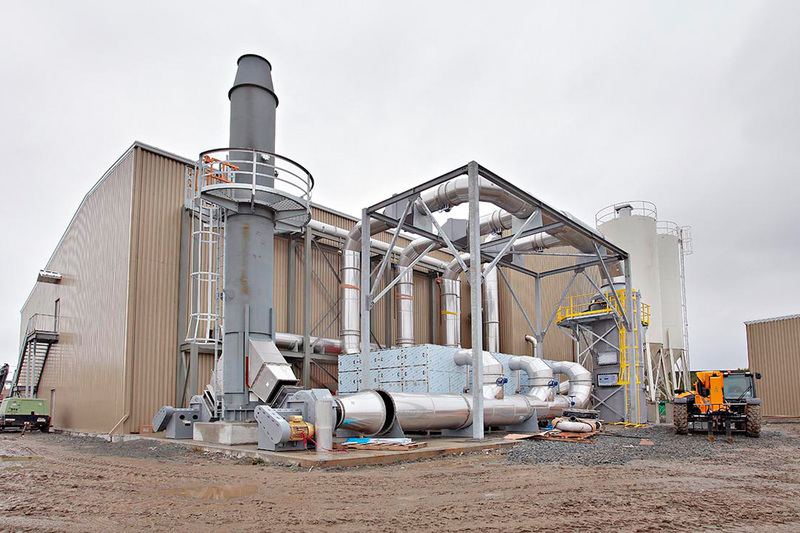 All new process control systems and equipment were installed throughout the extended facility. Extensive alterations were carried out inside the existing building and in the underground tanks to accommodate the new systems. The Conﬁned Space Procedures of our Health and Safety Plan were critical to maintaining the safety of workers during this phase of construction. Extensive new yard piping was installed to provide services, drains and forcemain connections between these buildings, existing facilities and the new Biosolids Management Facility. All work on the two buildings meets post disaster building standards and the highest code and regulatory requirements for facilities of this type.